The thought of your bed after a long day gives you that needed boast to get the day over with and stretch out in comfort. It connotes a feeling of warmth and relaxation. We all wish we could take our beds everywhere we go so we could lay down when we are tired, stretch out when we go on our lunch breaks, or the ultimate; catch some shut eye in between our very busy day. Our beds are also our personal spaces, where we have long conversations with friends, listen to some great music and you know what. 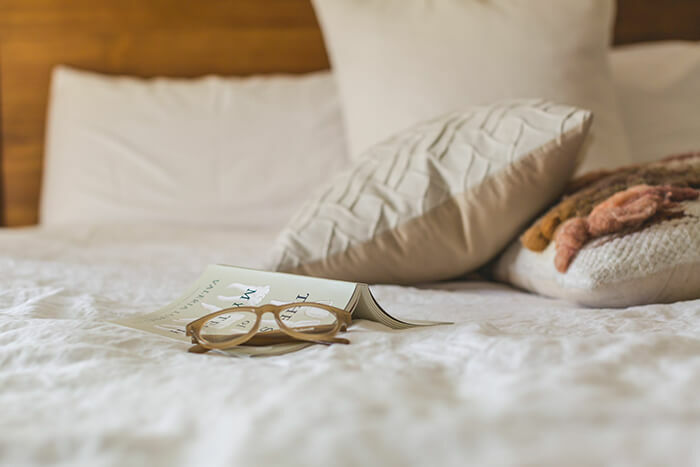 Just to show how important our beds are, we have a room dedicated to it called our Bedrooms and we take a lot of care in designing our bedrooms to suit our personalities. 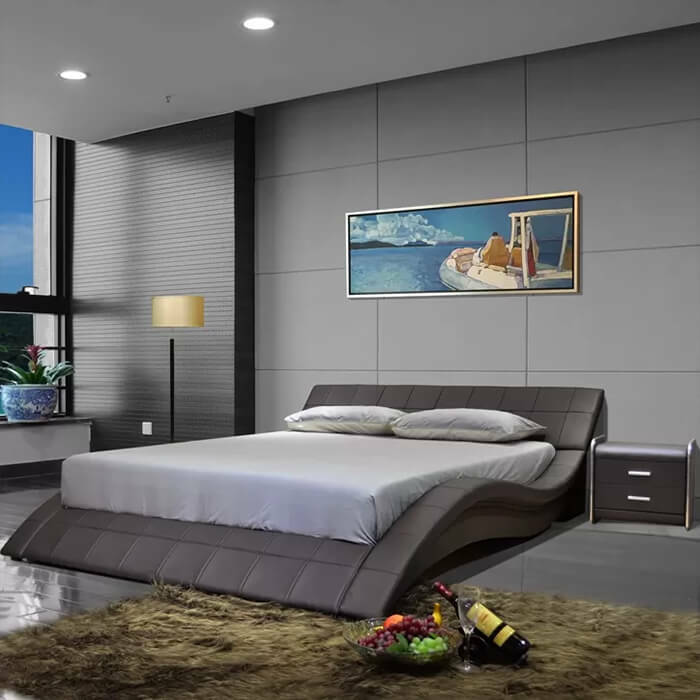 Beds normally come in rectangular shape but there is the option of specially made beds as desired by anyone who wants it, For example circular beds. What about standards of beds between countries? It actually varies with some countries having the same standards as each other, for example the US and Canada have same standards but US, Ireland, countries in South America have different standards for beds. So, if you are thinking of going on vacation abroad, you might want to call and find out the actual size of the beds in any hotel you would be staying in. Most modern beds are made up of soft, cushioned mattress that are fit into a bed frame. The mattress rests on either of the following; on wooden slats, on a solid base or a sprung base. 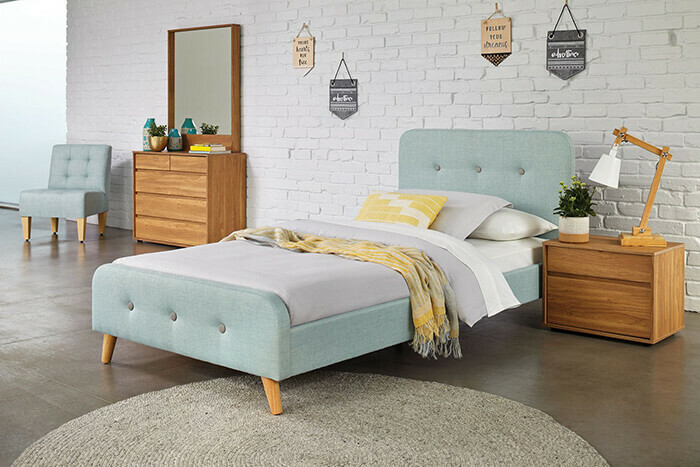 Many modern day beds include a box spring inner sprung base that is a large mattress sized box which contains wood and springs that offer additional support and uplift for the mattress. When we think of cots, we think of infants but cots or camp beds as they are also called, or single small beds refer to small carry-on plus lightweight beds that come in handy when permanent beds cannot be used. They are compact and portable and used in situations of emergency e.g. accommodations of victims of a tragedy. They are made from different materials like wood or metals and are fit for just one person. Measuring 37inches in width by 75 inches, this twin bed is of the same size then stacked one over the other if it is a bunk bed or it could be laid side by side in a twin bed which can sleep two people. They are great for rooms that do not have a lot of space. The twin extra long measures 5 inches longer than the regular twin size but are still between 37 and 38 inches in width. It gives you extra leg room to move around and stretch to your legs as long as you want. This bed can contain couples or a single individual who wants as much space as possible to enjoy great uninterrupted sleep. This bed measures 42 inches in width by 80 inches in length. A room that measure about 14 feet by 19 feet can easily accommodate this bed size. Also, a great bed size if you have growing teenagers at home. This size of bed is used in smaller rooms of most Bed and Breakfast. This is a bed size that is small but can snugly fit two people. This bed size measure 54 inches in width by 75 inches in width and it a common bed size used in rooms of most Bed and Breakfast also in two star or three-star hotels. The bed is almost the same dimensions as a small double but with extra inches in width. It can fit two adults in it cozily. This gives you 5 inches more on length compared to the full double bed. 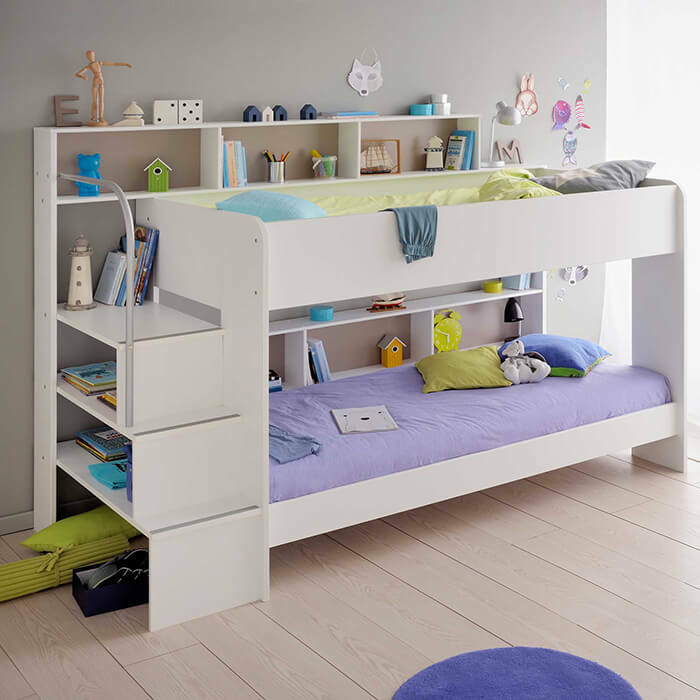 This bed size is great for one adult especially if you are tall. It is the most spacious standard size for single individual but does not have the width to accommodate couples. This is one of the most sort after bed sizes. It is pretty common in master bedrooms as it is deal for sharing due to its width and the length works for almost all people except you are really tall. It is indeed a cost-effective, floor-space friendly bed. So, it is designed for couples and the most affordable bed size for them. It measures 60 inches in width by 80 inches in length. Introduced in the 1950’s, this bed size measures 76 inches in width by 80 inches in length. It is great for couples who want luxury. It provides enough space for two adults to sleep in and even though one is at active sleeper, you wouldn’t disturb your partner. This is the longest standard bed size. It has enough width for sharing and most importantly enough length to fit really tall people. It is a great bed choice either for single tall individual or a couple. So, the biggest bed size you can get is a King. In terms of how large the bed is by width, the largest bed you can get is a King or Eastern King whose measurement is 76 inches in width by 80 inches in length. This is what most people want, then this bed size would be a great choice. On the other hand, if you want more length than width, the California King is the way to go with a measurement of 72inches in width by 84 inches in length.